The Geforce brand has been the mainstay of Nvidia’s business for years. 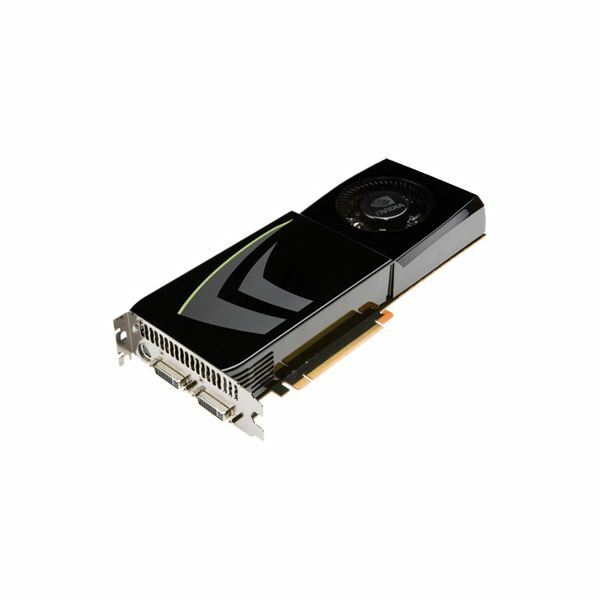 The first Geforce card, the Geforce 256, stormed into the field of PC graphics in late 1999 and quickly became a dominate force. Since then, the Geforce brand has had eleven official variations, leading up to today’s modern GTX 100 and 200 series products. Ion is one of Nvidia’s new products, but it has gained a lot of steam in the eye of enthusiasts as a way of endowing ultraportables, netbooks, and nettops with graphical power. As a result those looking to buy a new PC may sometimes find themselves comparing models with Nvidia Geforce graphics and Nvidia Ion graphics. So which is the better choice? Let’s find out. The first thing that you’ll want to understand about the Geforce and Ion brands is that they’re actually not the same kind of product. The Geforce brand of products is Nvidia’s line of GPUs meant for consumer use, and the Geforce brand refers only to GPUs. Ion is a different beast. It is actually a platform consisting of a specific motherboard and processor. What this means is that a PC which which boasts of Nvidia Geforce graphics is only boasting about the type of GPU it has. The existence of Geforce graphics tells you nothing of the processor, motherboard, etc. If you see a product with Ion, however, you will automatically know that the PC is using an Atom processor attached to an Nvidia motherboard using either DDR3-1066 or DDR2-800 RAM. In practical terms, this tells you that the Ion branded product is probably not built with performance as its first thought. Instead it is built with energy efficiency in mind. If you’re looking for a powerful computer you should never consider an Ion branded computer, but if you want something with low power consumption the Ion based product is likely to work for you. While the Ion brand is different from the Geforce line and refers to a specific set of hardware used to make up a PC, the GPU used by an Ion branded system is actually part of the Geforce line. To be more specific, all Ion systems use the same Geforce 9400M GPU. This 9400M GPU is not unique to Ion, and in fact is one of the most popular mobile GPUs in Nvidia’s line. It is perhaps most famous for being the graphical heart of Apple’s notebooks, all of which currently come with Nvidia 9400M graphics. In terms of performance, the 9400M is no powerhouse. It does not have the power to run many modern games even when it is paired with an otherwise powerful system, as is the case with Apple’s Macbooks. With that said, it will run older games like World of Warcraft and it is capable of playing high definition video. Once you realize that Ion simply uses the same 9400M GPU found it many other systems it is easy to decide where a Ion based computer will rank in terms of graphical performance. If another computer you’re looking at has a better GPU than a Geforce 9400M, it will provide better graphical performance than an Ion system as well- simple as that. And because Atom is essentially the slowest processor on the market today, it is also easy to determine how an Ion system will rank in comparison to other computers in overall performance. Thinking of Ion as Geforce for netbooks is a safe way to go about it. 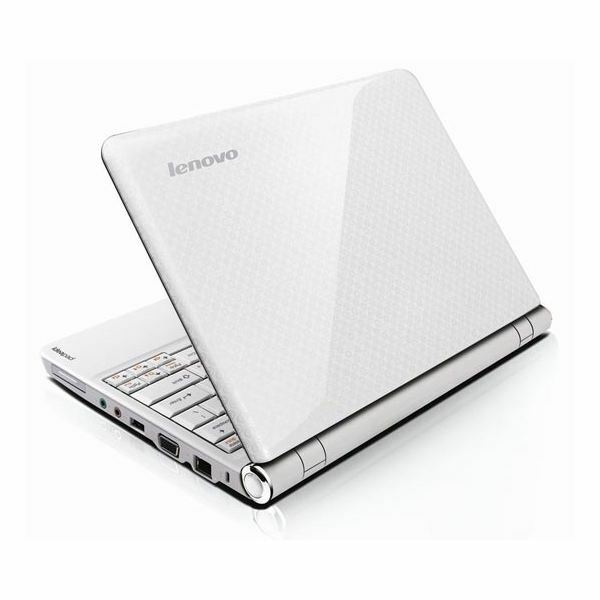 If you’re looking for a netbook or nettop, Ion is great. If you’re looking for something with more power, then its is best to avoid anything labeled with Ion.